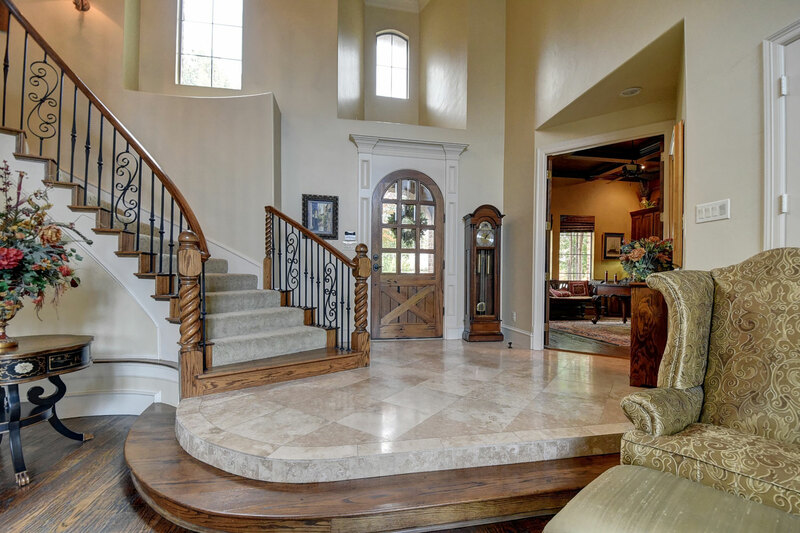 Phoenix is one of the hottest real estate markets in the nation right now, so buying or selling a house can feel like a whirlwind. We live in a wonderful community and people are taking notice. That makes it an excellent time to consider buying or selling a house here, but it is important to hire the right home inspector to help. 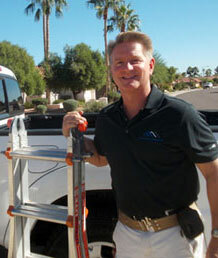 I’m Mark of Mark Kenney Inspections. I have spent nearly 15 years inspecting homes and commercial buildings while holding a real estate license and working in the construction industry, both of which have helped me develop a comprehensive, detail-oriented approach to my inspections. With each and every inspection, my goal is to arm you with knowledge, and options for addressing any defects found, so that you’ll have confidence in the decisions you make. Throughout the inspection process, I’ll encourage you to ask questions and talk about any concerns you have related to your home or the inspection. 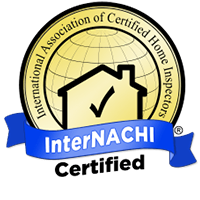 When the inspection is complete, I’ll provide you with a detailed computer report immediately following the inspection that’s easy to understand and addresses any corrective resolutions recommended. All of my reports are outfitted with many photographs and a video of the roof. The report includes the option to take advantage of a handy feature called the Create Request List which allows for you to make a condensed list of the inspection findings that need to be addressed. The straight-forward addendum to the report will ease communications between all parties involved. 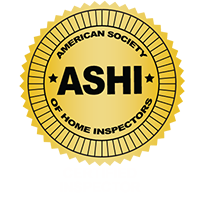 I am a licensed home inspector with the State of Arizona and I’m a certified inspector with the American Society of Home Inspectors (ASHI) and the International Association of Certified Home Inspectors (InterNACHI). I follow their standards of practice in all of my inspections. Whether you’re a first-time buyer, a retiree looking to downsize, or you’re looking to lease commercial space, Mark Kenney Inspections will give you all the information you need, complete with detailed photos and video, and with superior understanding of how the real estate market and building industry works. 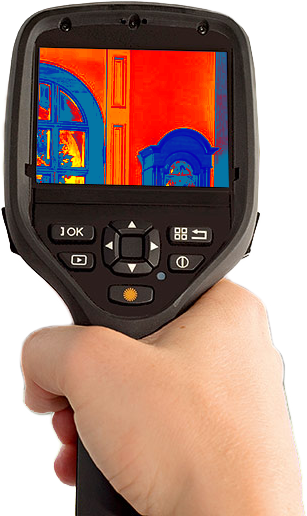 Additional services, such as thermal imaging, mold and termite inspections are also available. 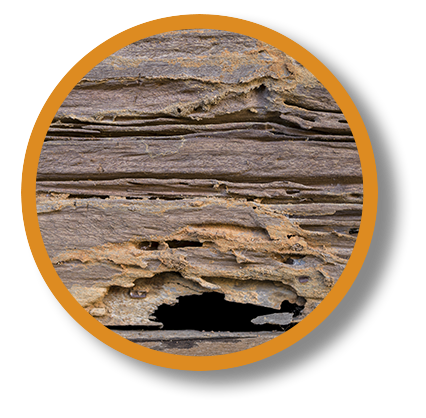 Termite inspections are discounted with a home inspection. Contact me and schedule your inspection today!